Businesses interested in expanding the direct deposit program to all employees, including those who do not have checking or savings accounts, will find the Payroll Card Program to be a great solution. With this solution, a business can experience increased efficiency and security while reducing payroll costs.  Your employees will also benefit from no more check cashing fees. A great product for any business! 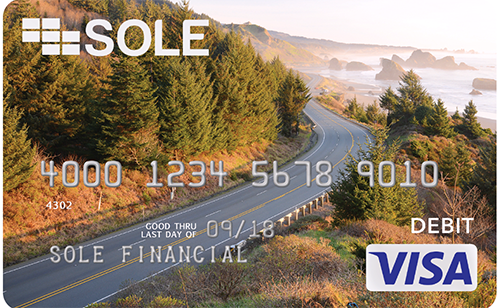 Here's some exciting news for you and your unbanked employees - we're now offering the SOLE® Visa® Payroll Card as our exclusive paycard vendor! WHAT IS A PAYCARD? Paycards are prepaid Visa cards which have routing and account numbers and are funded through direct deposit. The SOLE Paycard functions like a debit card and allows employees to participate in direct deposit without obtaining a traditional bank account. WHY SHOULD I IMPLEMENT THEM? By implementing payroll cards, your business can achieve 100% direct deposit. Eliminating paper checks saves your company time spent printing, tracking, and distributing checks. HOW DO THEY HELP MY EMPLOYEE? Your unbanked employees are accustomed to being charged to cash their checks and paying for money orders to pay their bills. With the SOLE Paycard, they will have instant access to their full pay. The card can be swiped as debit to get cashback at no cost and used to pay bills for free. SOLE offers a free customer card background and a mobile app to check account balance. The card funds are fraud protected and FDIC-insured. Implement paycards at your business to make payday easier on you and your employees. To learn more about Payroll Cards, please contact the Treasury Management Department at (316) 831-8287 or by email at treasury.mgmt@southwestnb.com.